Have you ever thought that beaded curtains would be absolutely perfect for your dorm room? You're SO right! 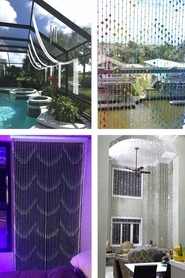 Beaded curtains can add color and interest to any room. Most dorm rooms are so boring and kind of depressing looking. Usually, a dorm room is also shared with another person. You can create your own space and show your personality using our curtains. Use door beads not just in a doorway but in a window. They won't block out the light, but they look so very cool! 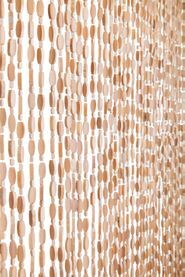 You can also hang them around your bed, or to create a separate space for yourself by creating a virtual "wall" of beaded curtains. Try hanging curtains all along the wall to disguise ugly plain white walls too! You can hang the curtains right next to each other by "butting up" the curtains next to each other. The end result is what appears to be a very large beaded curtain! Concerned about the rules in your dorm room? Perhaps you are not allowed to put holes in the walls. Fear not! 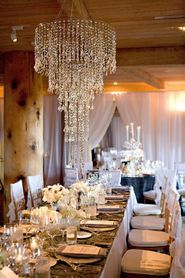 Each of our beaded curtains comes hanging on it's own rod. Most of the curtains are very lightweight too. To hang pictures, beaded curtains, and chandeliers WITHOUT making holes in the walls, we recommend the 3M Command Line of products. You can Google "3M Command" and go to the Command.com website. There you can find retailers near you as well as download some coupons! They offer MANY damage-free hanging solutions that are perfect for many installations. 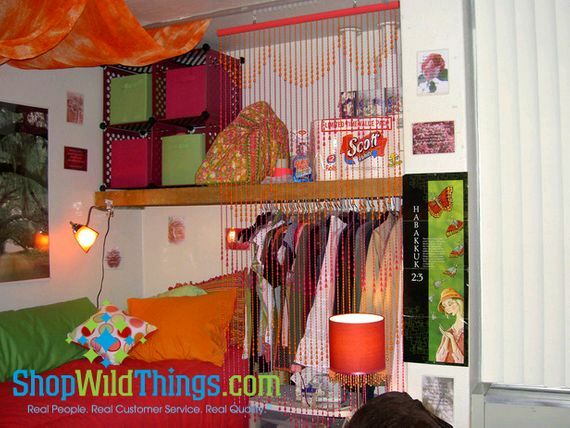 So try some fun beaded curtains in your dorm room. We know that with the bazillions of colors we offer, you are sure to find a shape, style, and color that you'll just love! Parents, surprise your students with door beads from ShopWildThings! They'll love that amidst all the seriousness of going to school, you've thought of a fun and frivolous thing to let them know you're so proud!